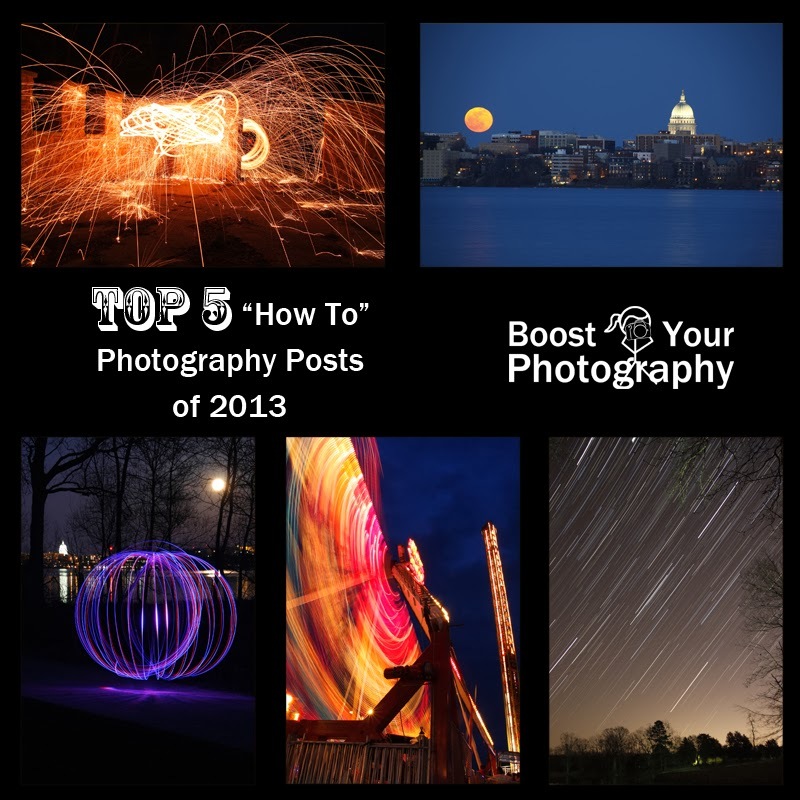 Boost Your Photography in the New Year. 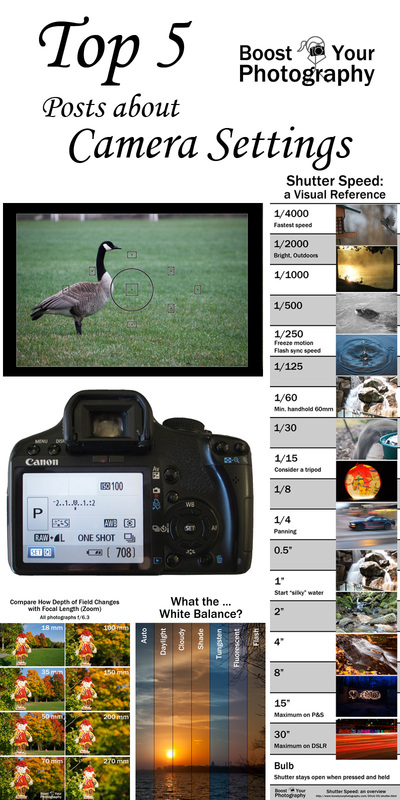 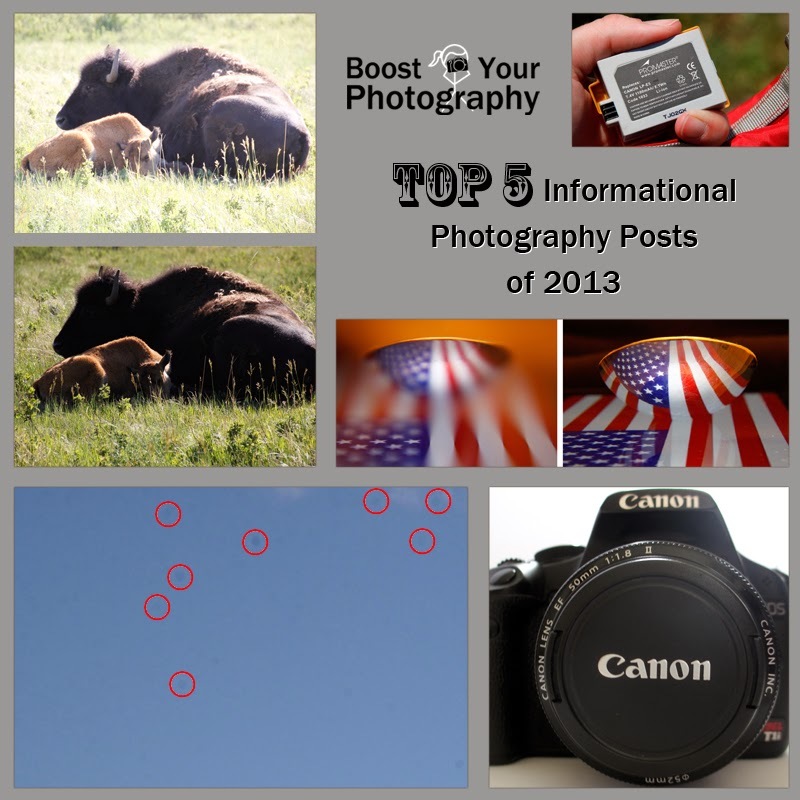 This inaugural post of 2014 highlighted some great ideas for photography projects and resolutions to keep you shooting all year long. 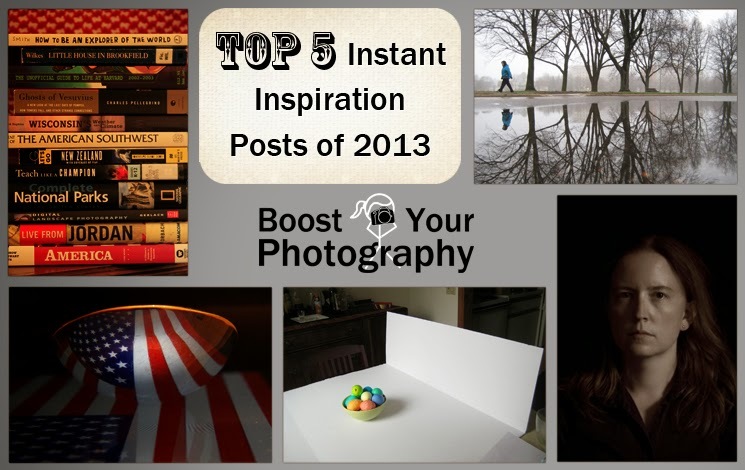 Find out about 365 projects, 52 weeks projects, the 100 strangers project, and more! 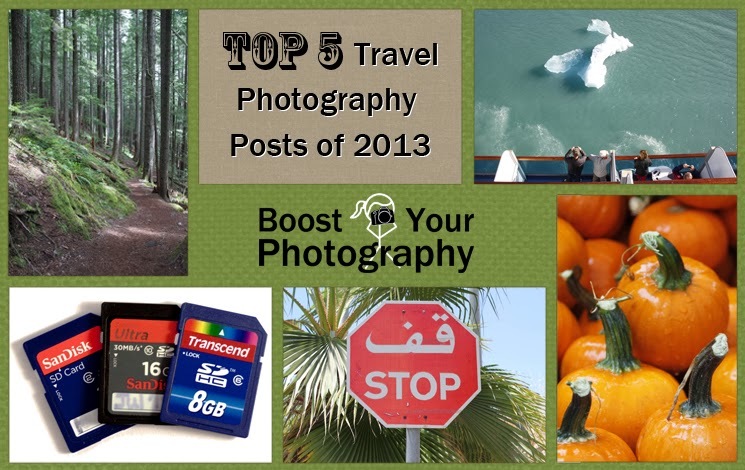 Series of Top 5 Posts of 2014. 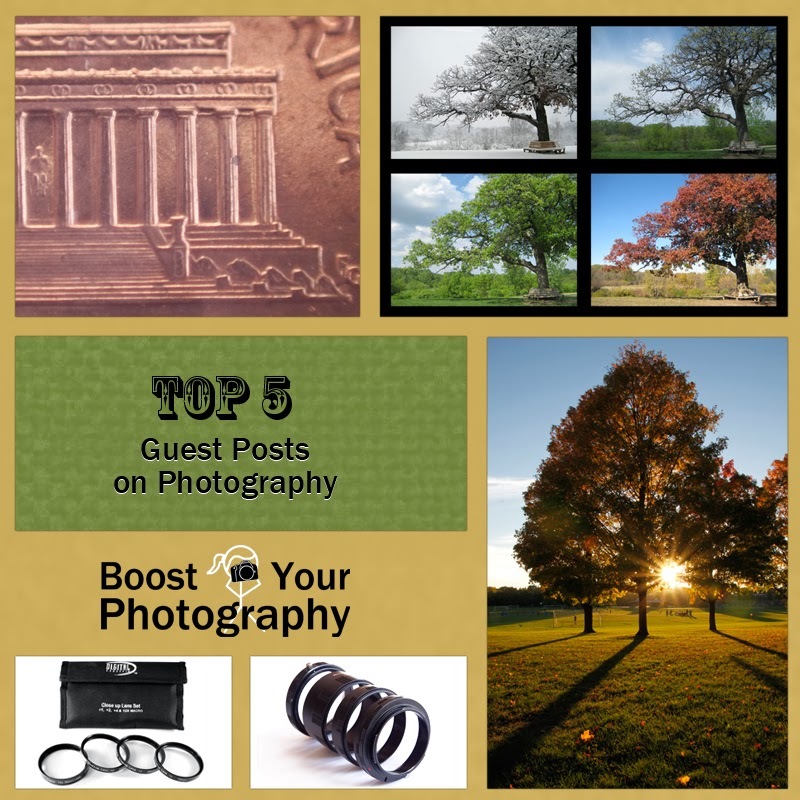 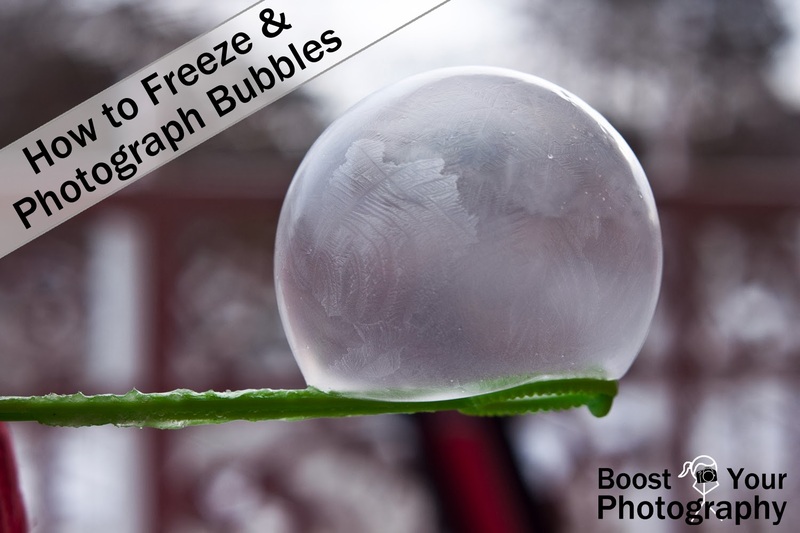 Check out these great collections of the "Top 5 Posts of 2014" across a range of photography styles and topics. 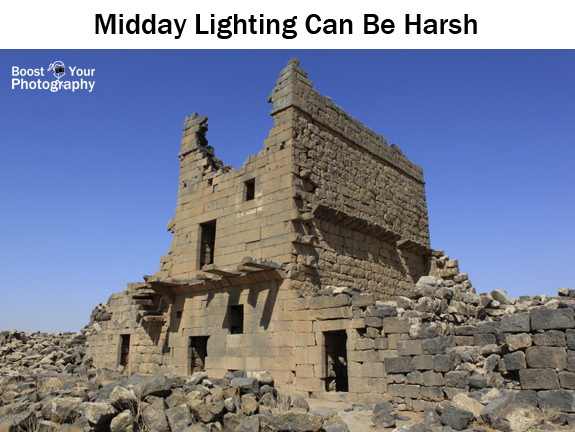 Click on the images below to go to the full articles.